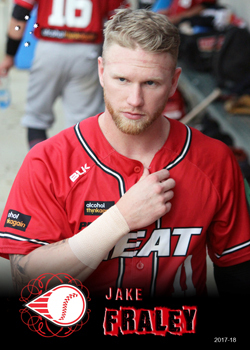 Fraley is an American import from the Tampa Bay Rays organisation who played witht he Perth Heat during the 2017-18 ABL season. 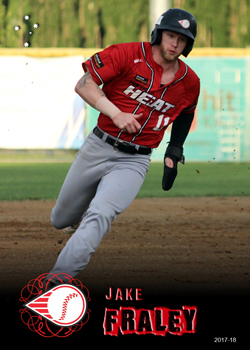 It was a successful stint for Fraley, setting ABL season records for Runs Scored and Stolen Bases before winning the League MVP Award. In 2017 and 2018 he has spent time playing with the Charlotte Stone Crabs in the Advanced A level Florida State League.